Ranking and medals are the ultimate goals for every professional motorcycle athlete. However, many single biker men don’t think so, because they hope to find a motorcycle girl to build a family together. 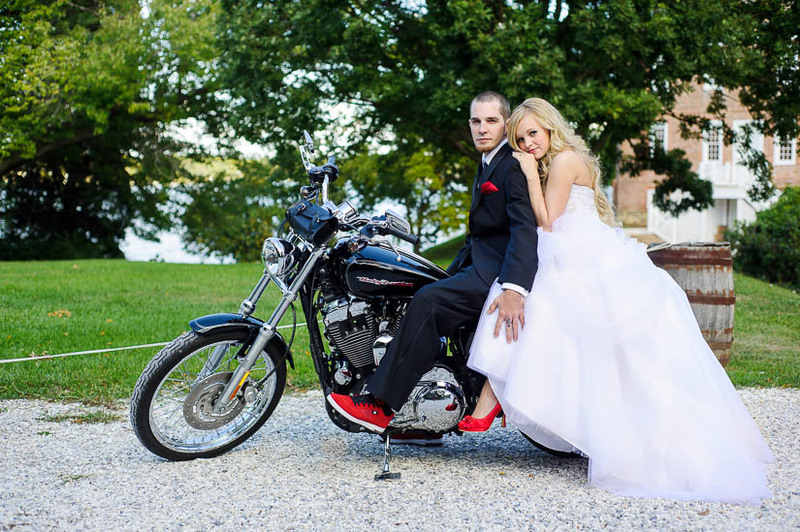 In their world, the happy wedding is a start of new biker career. On the one hand, their life will be full of hope and motivation from now on. On the other hand, they are not afraid of any difficulty with the encouragement of their biker babe.